Honeysuckle isn’t just a snack for hummingbirds anymore; it can also create an effective “sunblock” for clothing that shields its wearers from ultraviolet rays, according to a report in the April 2011 issue of Industrial & Engineering Chemistry Research, a journal of the American Chemistry Society. Ren-Cheng Tang and Sha-Sha Sun from Soochow University in China discovered that treating wool with honeysuckle extract increased the fiber’s ability to block harmful UV radiation. With growing concern of skin cancer and premature aging, an extra SPF boost from an all-natural plant extract—especially one that’s safer and longer-lasting—is a boon. Honeysuckle has been used for centuries in China as a treatment for colds and fevers. An ingredient in the plant has also been adapted to food preservation and as additive in cosmetics to keep the skin looking younger. 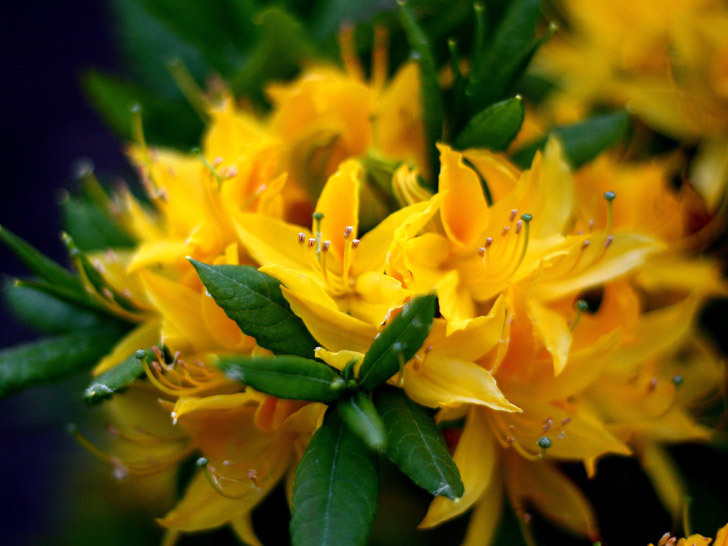 Honeysuckle has been used for centuries in China as a treatment for colds and fevers. 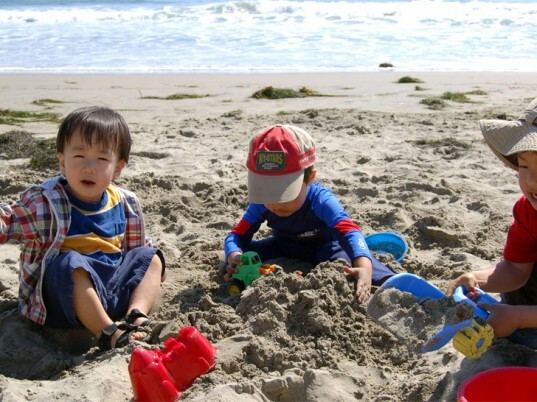 Tang and Sun’s study, however, uncovers another hidden talent. Not only does honeysuckle extract raise the UV-protection factor of wool, but it also blocks the effects of solar rays more effectively than untreated wool, even after laundering and long hours in the sun. As a UV-blocking agent for clothing, honeysuckle shows considerable promise, without the questionable health and environmental effects that chemical-based agents have.